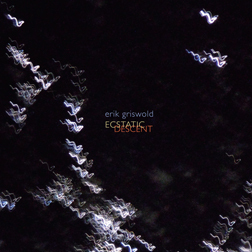 Composer Erik Griswold’s unrestrainedly exhilarating music has been described as “Startlingly fresh…intelligent, intuitive and original” (The Courier Mail) “colorful and refreshingly unpretentious” (Paris Transatlantic), and “kaleidoscopic” (Modisti), and said to remind us that “music of a more esoteric nature can be engaging and fun” (RealTime). 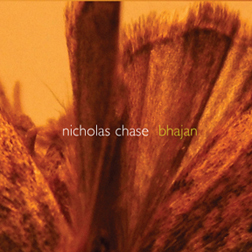 Bhajan, described by one critic as “a pas de deux between violin and electronics,” is composer Nicholas Chase‘s free-wheeling yet meditative four-part work for electric violin and live electronics. 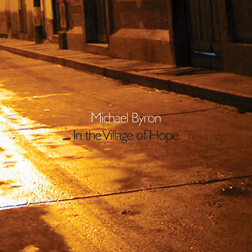 Influenced by musics from around the globe, the work bewitches the ear with a breadth of sounds that ebb and flow as if guided by an elusive but inherent sense of logic. 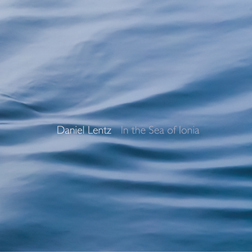 It features violinist Robin Lorentz, with the composer performing the electronics part. 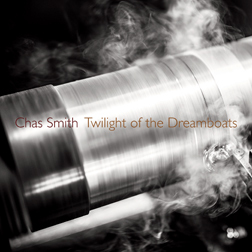 Chas Smith is a musician who has created his own unique musical world—complete with its own instruments and “language.” It is a world of expansive musical tapestries and carefully sculpted textures that evolve via a slow, constant change of aural perspective. 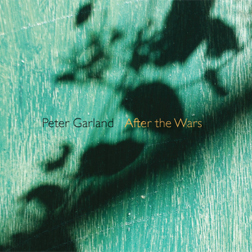 Peter Garland is a composer, world traveler, musicologist, writer, and former publisher whose music is always informed by his well-traveled ear and strong sense of personal vision. After the Wars, a resonant, sometimes clangorous four-movement piano solo performed by new-music champion Sarah Cahill, displays a unique sense of grace and a sincerity of expression that is quite simply Garlandesque. 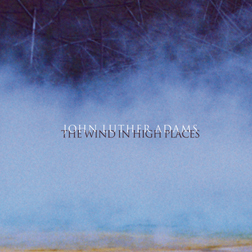 John Luther Adams’s carefully shaped, gracefully stirring pieces on this album, which New York Times critic Corinna da Fonseca-Wollheim called “mesmerizing,” seem to alter common notions of musical time and unfold in a temporal space of their own creation, as do so many of Adams’s works. Beautiful, vaporous string music, featuring the acclaimed JACK Quartet performing the three-movement The Wind in High Places and Dream of the Canyon Wren and the Northwestern Cello Ensemble, directed by Hans Jensen, performing the four-movement cello choir work Canticles of the Sky.